Here’s an opportunity to work with the Costume Department of the Lewis Foundation of Classical Ballet and help bring life to the upcoming ballet shows! It is a three week internship to help make props and be a part of the magic. 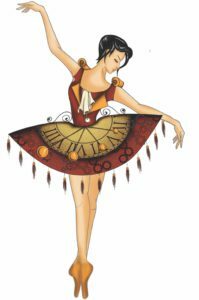 You will be trained under our costume designer and will be given the full experience of what goes on behind the scenes of a ballet production. A certificate of this internship will be given provided they participate for the complete duration. Interns will also be given a free class for each week of their internship at the Foundation in either Callanetics, Jazz or Yoga! 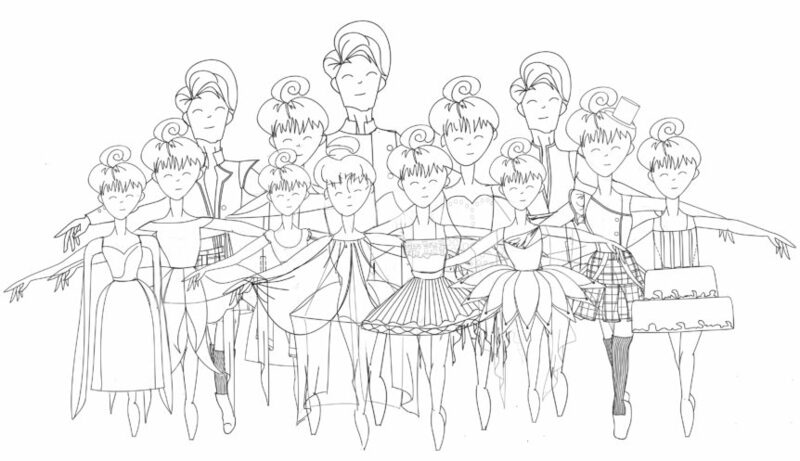 Participation in T-shirt designing for the Junior Dance Company is mandatory. Opportunities to express and display your creative artistic skills will be given and the best will be featured officially on the Foundations various social media platforms. 15th May – 2nd June, 2017.